Officials of the National Primary Health Network (PEDY) warn that the network is at the brink of collapse after it has been “abandoned” by the Greek government and doctors leave one after the other. According to PEDY officials, the health ministry regulation calls on doctors to choose between working for the network or go to private practice. As a result, more than half of doctors who were practicing in public hospitals have left. Regional hospitals especially look like they are deserted in regards to medical staff. According to data presented on Monday by the Panhellenic Federation of PEDY doctors, in the Xanthi Hospital there are only PEDY doctors left compared to 20 before Spring 2014. In Veroia, there are eight compared to 45 three years ago. In the Drama Hospital there are several specialties that are vacant, while in the Edessa Hospital only six doctors applied for 39 vacant positions. And the list continues. Regarding Attica hospitals, the situation is similar, especially in less privileged neighborhoods. In the Drapetsona Hospital, of the 48 doctors working in 2014 now there are only 17. In Perama, out of 24 doctors, 11 have left. 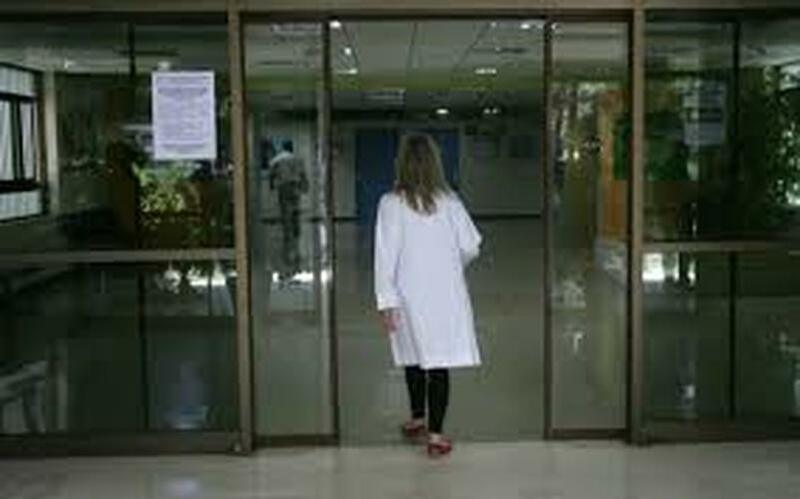 In Peristeri there are 41 doctors left out of 112 in February 2014. Overall, there is a total 2,200 doctors working in the public health system and half of them remain because court decisions allowed them to maintain their private practices they had established before the 2014 bill. These doctors have until June 30, 2017 to apply for positions in the National Health System (ESY) and until March 31, 2018 to close their private practices. However, the Panhellenic Federation of PEDY doctors argues that the framework for PEDY is not clear yet and there is no legislation that states precisely what the work relation with the State will be.